This printable combines two classic kids’ activities: coloring and reading. These print and color bookmarks feature cute little trees to color. They’ll also encourage reading and have space for personalizing. Although they have very different interests, both of my kids love to read. My son might bury his nose in a graphic novel or read a nonfiction book about space or technology. My daughter, on the other hand, can usually be found with a fiction book (or three) that weigh enough to make her backpack awfully heavy. There’s one thing they both have in common. Neither one of them can keep up with bookmarks. Dozens come into the house from school or the library, and I’ve even bought a few. Somehow, they always disappear, though. I imagine that they are hiding with a handful of odd socks and that one Tupperware lid. 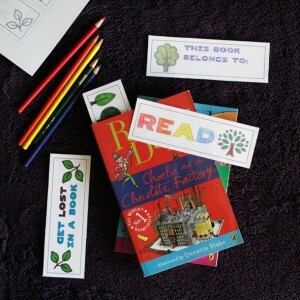 If your child is like mine, you’ll love these print and color bookmarks. You can print as many pages as you need, anytime. 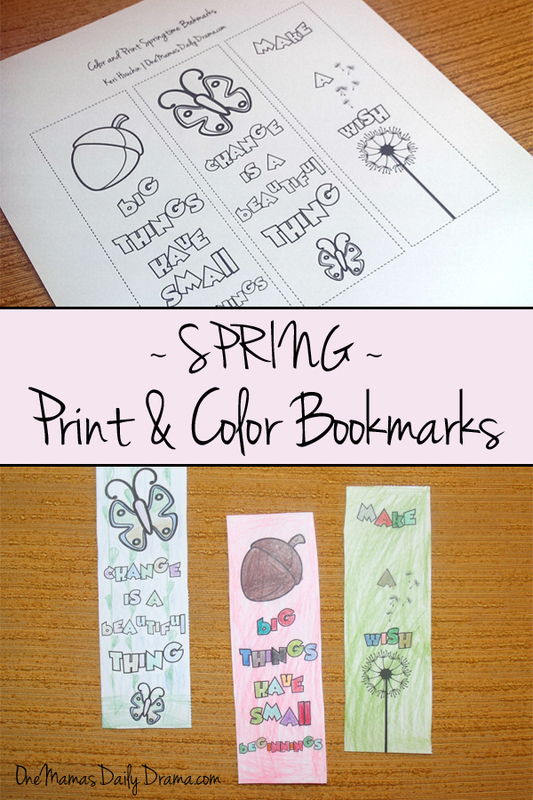 There are four bookmark designs and each one has trees and text to color. The print and color bookmarks are on one 8-1/2 by 11-inch page. I recommend printing on card stock so they are sturdy. Although I didn’t do this, you could even laminate each one after you color and cut it out. Of course, these aren’t just for kids. I love all the new adult coloring pages and books available. I don’t always have time to finish the most detailed pages, though. I have to admit, I also feel like I should be making something useful. That makes these perfect because you could color them in a short time and then use them in your books. Plus, it’s a great excuse to set aside time for relaxing and coloring or reading. 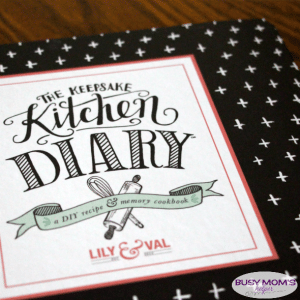 Looking for more printables to color?